Shark Centre educator Paul Millar explains the wonders of tidal pool systems to a group of enthusiastic young learners. Kalk Bay, the quaint seaside fishing village on the southern end of Cape Town has been home to the Save Our Seas Foundation Shark Education Centre since 2008. Over the past five years, the centre has become a hub for marine education, research and dialogue. ‘People need to know why we need sharks in the sea. We’re surrounded by ocean users in Kalk Bay and many of them don’t know much about conservation. This centre in an awesome resource in a very relevant location,’ explains facilities manager Heidi Thormählen. The community of Kalk Bay has been determined by rising and falling ocean tides for centuries. The town’s name is derived from the Dutch word for lime. The village’s first residents were 17th-century lime-burners who extracted lime from sea-shell deposits. Later, in the 1840s a Filipino ship was wrecked off Cape Point. The survivors settled in Kalk Bay and it grew into a thriving fishing village. Many colourful commercial boats are still docked in Kalk Bay harbour and tourists visit the town to watch fishermen offloading catches of yellowfin tuna, yellowtail and snoek. The area is also South Africa’s oldest ocean research and education hub. In 1902 the country’s first Marine Aquarium and Research Station was established in nearby St James. Sadly, the Marine Aquarium was demolished in 1954. It seems very appropriate that the Save Our Seas Shark Education Centre should fulfill this valuable role in modern day Kalk Bay. South Africa’s complex history has created an unjust and largely dysfunctional social structure. It is a country where your education, wellbeing and even understanding of nature are determined by where you fall on a steeply graded socio-economic scale. Walking from one end of Kalk Bay to the other, you will see SLR wielding tourists browsing boutique galleries and chatting in precocious coffee shops. You will also notice barefoot, ragged children banging on home­made instruments and belting out ‘When the Saints go marching in’, in a desperate attempt to earn some money. With an unemployment rate of 25 percent, many children cannot rely on their parents for food and clothes, let alone an introduction to the natural world and the animals they share it with. ‘Most people from the township are scared of sharks. 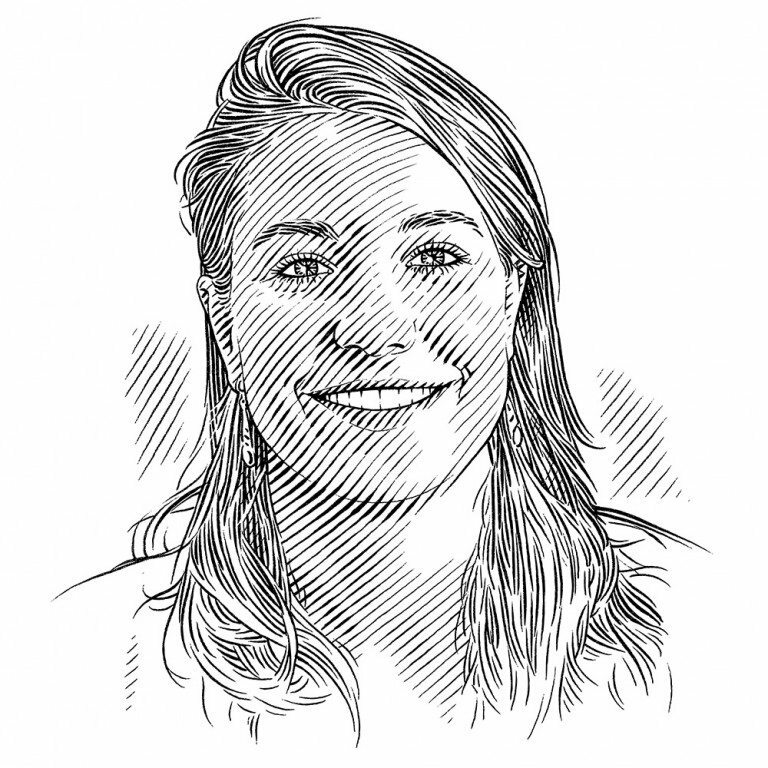 They tell their children not to go into the sea because they’ll be eaten by sharks,’ explains Zanele Mayiya, the Shark Centre’s assistant educator. IN LATE 2013 a group of 11 enthusiastic and intrepid 12-year-olds from Capricorn Primary School took part in a new Shark Education Centre initiative called The Marine Explorers Club. The project is run by educators Paul Millar and Zanele Mayiya, and aims to give youngsters from underprivileged backgrounds their first hands-on experience of the ocean by teaching them to snorkel. The children were from Capricorn Primary School and all live within easy walking distance of the beach. Over six weeks, and under the expert guidance of trainers from Padi Dive School and UCT Diving Club, they were transformed from tentative swimmers into capable snorkellers. During the course, the children learned basic diving skills as well as important lessons about the ocean. ‘I love it when we duck dive and I want to see a leopard shark, catshark, blue shark and ragged tooth shark,’ said an excited Steven Sankoma. ‘The hope is that exposing children to the sea in this way will inspire a love of the ocean and encourage environmentally responsible behaviour – all kids know they shouldn’t litter, but by creating a bond between them and the ocean we’re giving them a reason to look after nature,’ explains Millar.